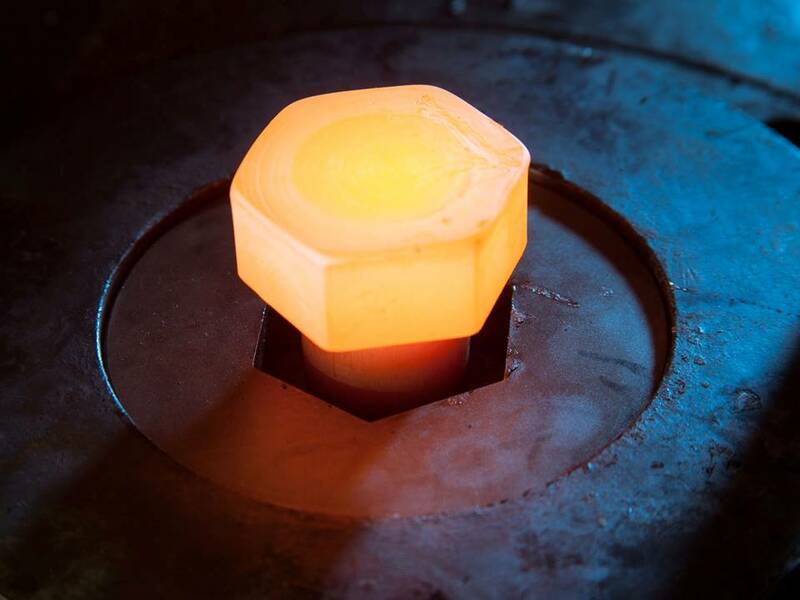 Fasteners manufactured by the hot forged method require the use of heat to soften the metal and make it easier to shape, this is called forging and takes its name from the blacksmiths forge. Originally this was the method of producing fasteners, bolts; hot metals were beaten into shape with a hammer. The big change is that the hammer is now a mechanical device and the forge has been replaced by an induction heater. The idea of mass producing hot forged fasteners primarily bolts was originated with Micah Rugg, a town blacksmith. In 1818 in Connecticut USA, he invented the machine for making carriage bolts. Up to 1839 Rugg's made around 3,000 hot forged bolts, during 1839 he devoted his whole attention to bolts and nuts and in 1840, he took a partner Martin Barnes, constituting the firm of Rugg & Barnes. 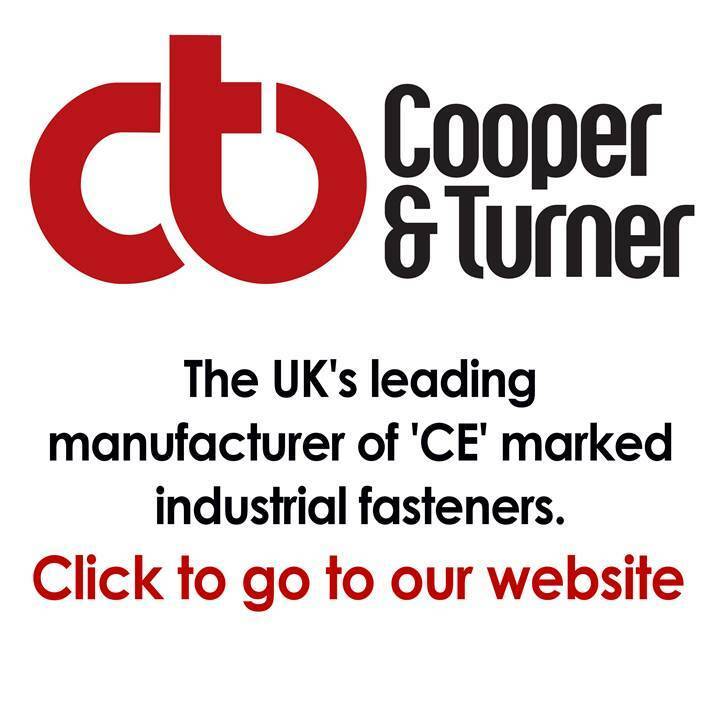 In the first year, they produced over 100,000 hot forged bolts. Bolts with Large diameters and exclusively above M36 are produced by hot forging. Extreme long lengths again lend themselves to hot forging. Short production runs for diameters M5 and above make hot forging a prefered alternative to avoid the high set-up costs for cold forming. hot forged hexagon bolts Large diameters, long lengths, exotic materials. hot forged hexagon set screws Large diameters, long lengths, exotic materials. 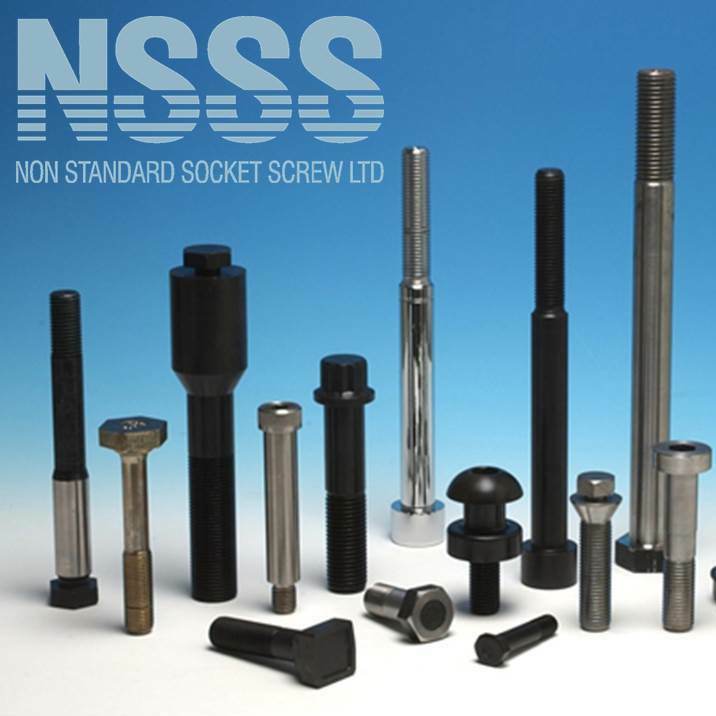 hot forged socket cap screws Large diameters, long lengths, exotic materials. hot forging fasteners from M6 (1/2") to M52 (2") Diameter. hot forged Lengths up to 900mm (36").